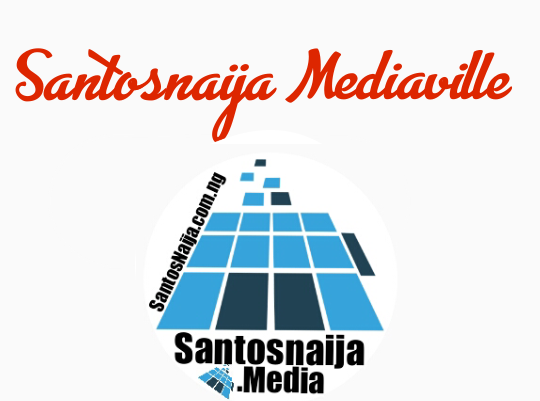 SantosNaija Blog: PHOTO | Troll Slammed Beverly Osu | You Know Your Breasts Are Sagging, Why Wear This? PHOTO | Troll Slammed Beverly Osu | You Know Your Breasts Are Sagging, Why Wear This? 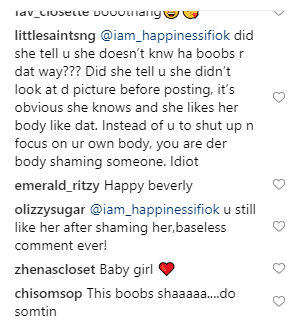 Actress and model Beverly Osu has again given controversy to talk about after she took to her IG page to share a bikini photo of herself. Not long after she shared the photo, a troll slammed her saying her breasts are sagging. This of course did not sit well with Beverly and some of her fans took time to blast the troll.